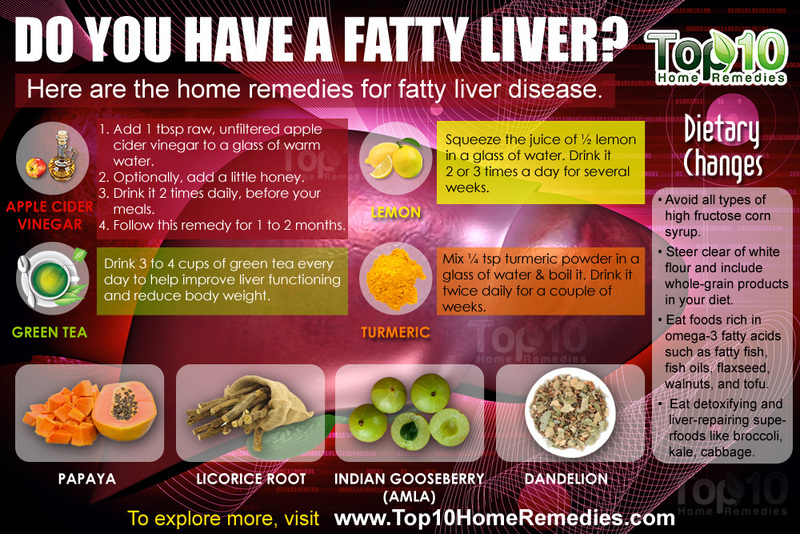 HOME REMEDIES AND NATURAL CURES: Did You Know? 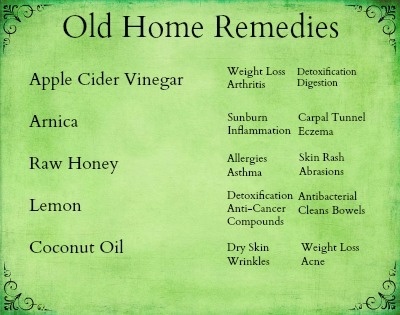 Home > Beams of light > Guiding lights > Lifestyle > HOME REMEDIES AND NATURAL CURES: Did You Know? 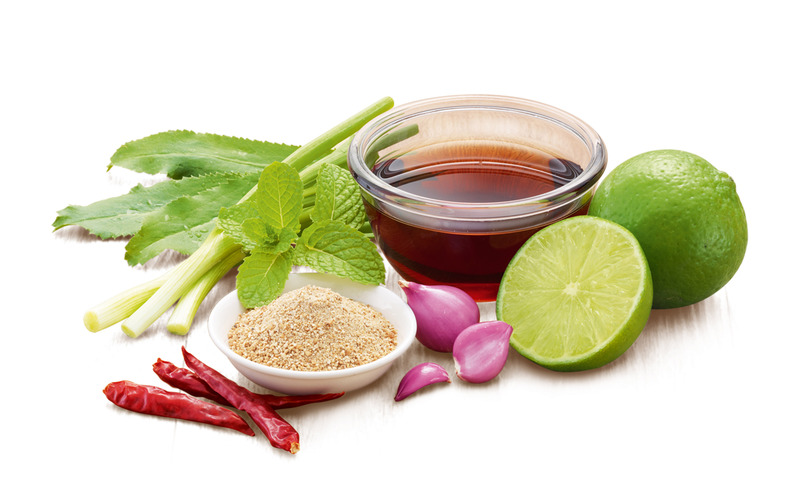 Home remedies have become an increasingly popular alternative to traditional medicine. Find home remedies for common medical problems you can use to treat everything from minor ailments to diseases like asthma and diabetes. Drinking two glasses of Gatorade can relieve headache pain almost immediately-without the unpleasant side effects caused by traditional pain relievers. Balm for broken blisters. To disinfect a broken blister, dab on a few drops of Listerine, a powerful antiseptic. Vinegar to heal bruises and sunburns. Soak a cotton ball in white vinegar and apply it to the bruise for 1 hour. The vinegar reduces the blueness and speeds up the healing process. Also has a soothing effect on sunburns. Quaker Oats for fast pain relief... it's not only for breakfast any more! Mix 2 cups of Quaker Oats and 1 cup of water in a bowl and warm in the microwave for 1 minute, cool slightly, and apply the mixture to your hands for soothing relief from arthritis pain.